LIMITED CHANCE UPGRADE OFFER TO THE SECRET FORMULA! If you take this upgrade opportunity NOW you'll unlock The Secret Formula! If you're committed to learning every way possible to create a long term career and secure consistency with your production this upgrade is meant for you! This upgrade comes packed with value worth $11,994, but it's all yours for ONLY an extra $997 today! Yes! Add LIMITED CHANCE UPGRADE OFFER TO THE SECRET FORMULA! 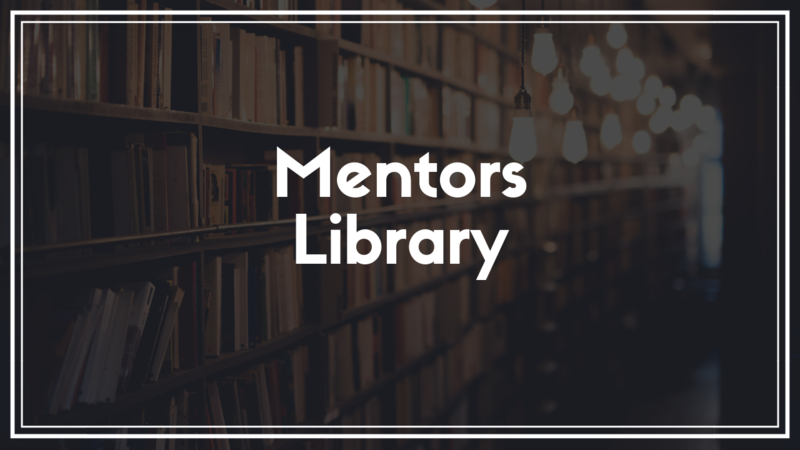 The Mentors Library is a collection of both Mentoring Calls done with other students who took part in the Sales Boost Camp Remaster Class and a collection of some of the most powerful lessons I've shared all made easily accessible in one central location. This will help you save time and ensure your challenges are met with solutions.